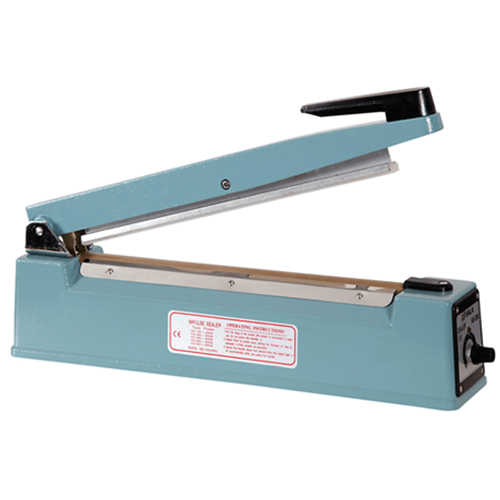 A Vacuum Sealer packing machine can prevent your food or products from oxidization and mildew. Which items are ideal for Vacuum Sealing? 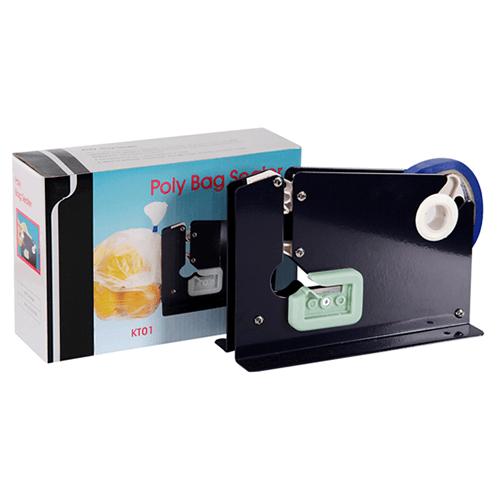 Generally, vacuum sealers are ideal to preserve electrical components, medical equipment, storage of items, laboratory samples and more importantly food items. This is also the best method for increasing the longevity and freshness of food. Industrial vacuum sealers are perfect for large scale preservation of food, items can be dry or moist therefore insuring your product stays fresher for longer. 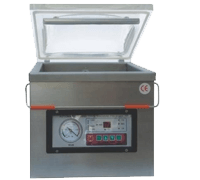 Our range of vacuum sealers is popular amongst businesses within the food industry and can be useful for the preservation of biltong, nuts, dried fruit, fish, cheese, meat and many more. 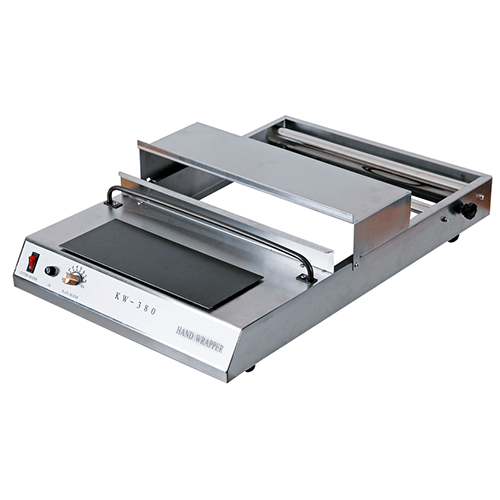 Browse our vacuum sealers for sale. 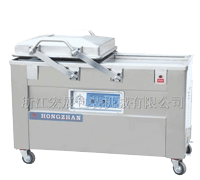 Why do you need a Vacuum Sealer Packing Machine? • It is economical; you can now save more money by preserving food items. • Foods wouldn’t dry out due to the fact that there is no air to absorb the moisture from the food. • The infestation of harmful bacteria is eliminated because they require oxygen for survival. • Vacuum sealed food will taste fresher and last longer than food stored in conventional containers. 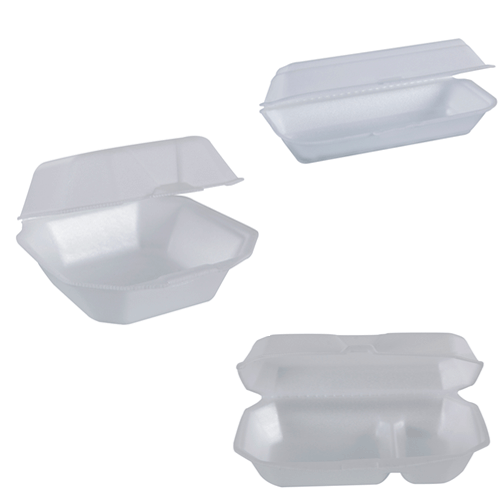 • Quality protection for any product which requires storage/packaging. 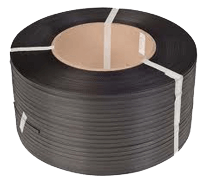 • Gain more storage space with vacuum sealed products. • Mould and yeast cannot grow in an environment which is vacuum sealed. 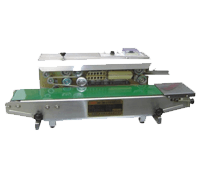 Packit has been working closely with its manufacturer of vacuum sealer packer machines, Hongzhan, for more than 8 years. 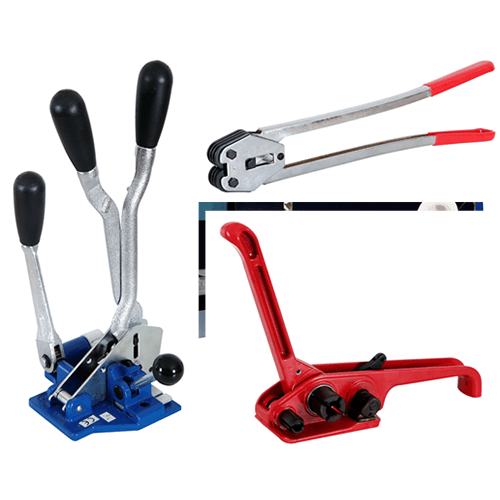 Visits to the factory and involvement in trade shows have resulted in improvements to quality and fine-tuning of the range for local requirements. 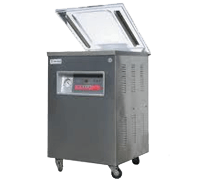 The increasing requirement for improved food safety as well as portion control has resulted in increased demand for vacuum packing machines. Vacuum sealer packing can increase shelf life for a range of products such as cheese, red meat & poultry, as well as contribute to controlled ageing of meat for improved appearance, texture and flavour. Place your product inside one of our Vacuum bags. Place this inside the Chamber and close the lid. The vacuum pump will extract the air from the entire chamber. When the air has been extracted, a heat strip will seal the bag, then air is pumped back into the chamber. The large DZQ500/2SB double chamber and gas flush models which can be found in large butcheries and meat processing plants. Specialist automatic, vacuum forming and deep chamber machines. The VALA double chamber machines can be used with or without the gas flush option. For gas flush we recommend a compressor and the gas line needs a regulator. 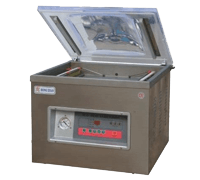 The machine is ideal for large volume vacuum packing. 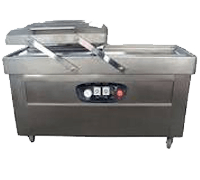 Current customers using these machines include fish packers and meat & biltong packers. They are easy to operate and the machines are robust. 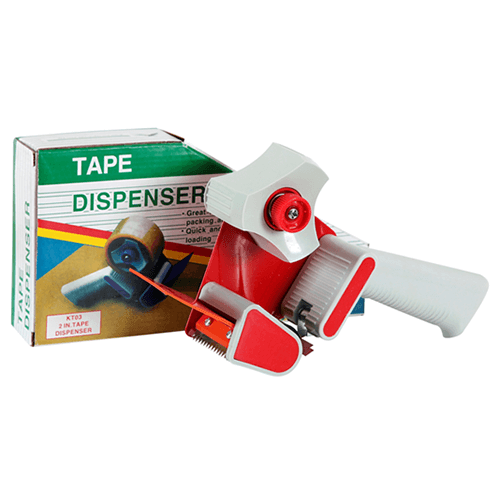 With regular servicing – changing the filters, Teflon tape & elements – these machines have proven longevity in the work place. 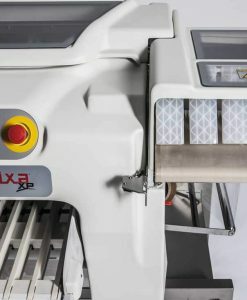 Throughout the range stands for an exceptional quality/price offering of Vacuum Sealer For Sale, and the hundreds of machines in the market have proven their reliability and ease of use. 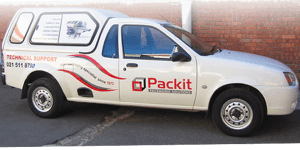 All the machines are backed up by a 6-month warranty, Packit’s trained technicians, and a comprehensive spares inventory.